If you’re like most people, your home holds a special place in your heart. From coast to coast, apartments to houses, young families to empty nesters – your home is your sanctuary. It’s the place you live with those you love, the place you can truly be you. That means making your home your own. There are so many ways to personalize and add warmth to your home, whether you’re just moving in or have decided to redecorate. Furniture, flooring and décor are all popular ways to renovate your space; however, one of the simplest and most high impact ways to freshen up your favorite rooms is with quality window treatments. 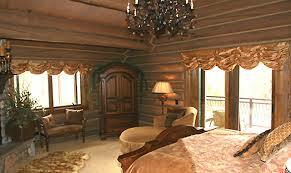 In Mesa window treatments can range from the simple to the extravagant and beyond. It’s easy to “ooh” and “ahh” over stunning window treatments, but the concept of creating your own, customized look can be intimidating. Where do you find the right fabric? What are your options? What if they don’t have what you need at any of your local stores? And what about hardware, layering fabrics, draping? Fortunately, there’s no need to freak out. 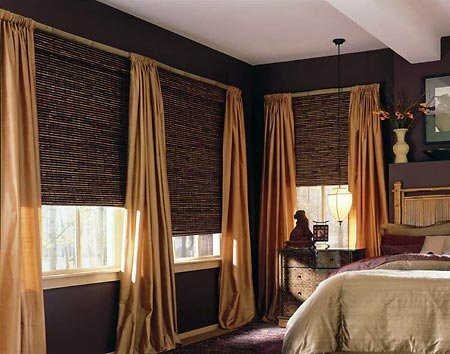 Finding and creating the perfect look in Mesa window treatments doesn’t have to be a hassle. When you buy cheap curtains and cheap hardware, you always get what you pay for! If you’ve ever had curtains that you can see through (when you don’t want to) and curtain rods that bend and fall, you know that’s true. 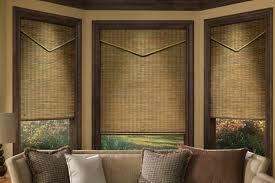 It’s a good idea to find a Mesa window treatments specialist who has great recommendations and a solid portfolio. 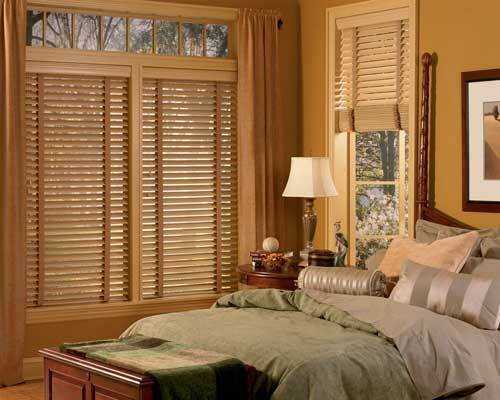 Ask your friends and family if they know of any Mesa window treatment companies they trust. Most companies will provide a free or low cost estimate in your home. They’ll bring fabric samples, ideas and, most importantly, expertise and experience. 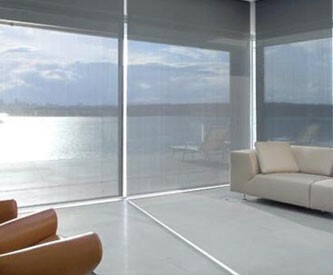 Many people who get professional advice when purchasing Mesa window treatments are shocked by how those window treatments completely transform the look and “feel” of their favorite spaces. 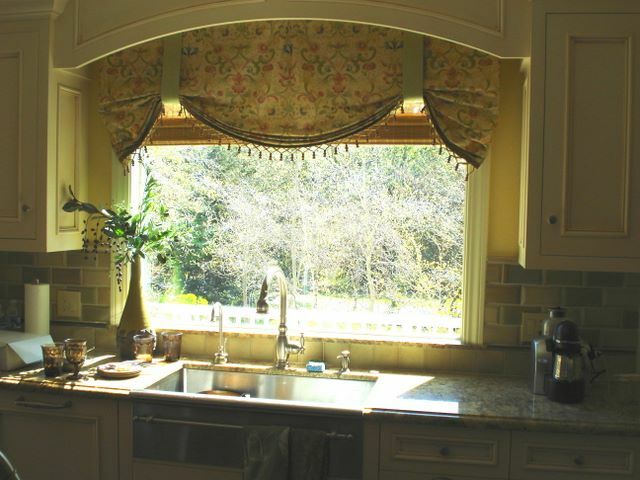 Mesa window treatments company Window Pros offers products like custom fabric blinds, swags and valances, even custom upholstered cornices to transform the entire window’s look. 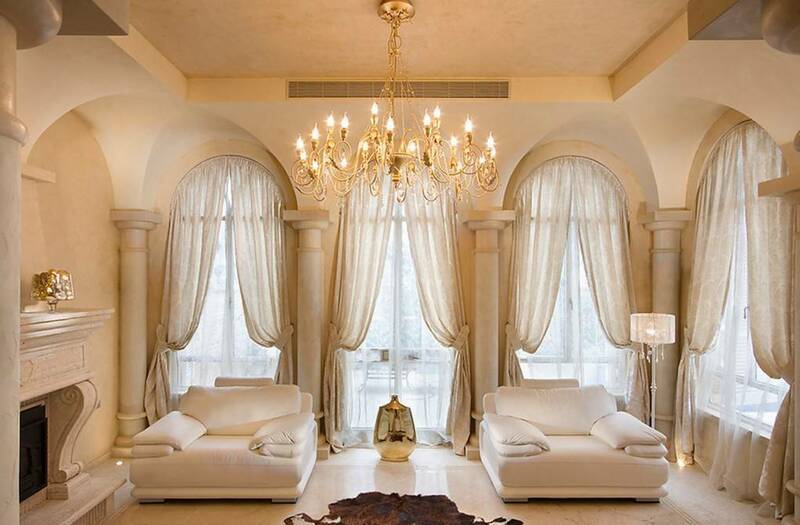 In addition, those looking for something truly unique can ask a Mesa window treatments professional about forged iron window coverings, which have the ability to change the tone of your existing décor altogether. 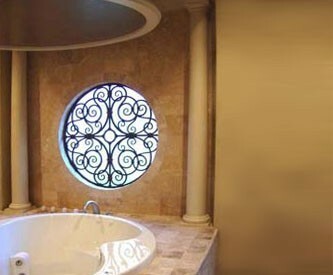 Faux stained glass is another popular new trend in Mesa window treatments, and for good reason. This specialty treatments gives your home the look of ultra-expensive specialty and stained glass, without the hefty price tag. It’s a great way to make the most of your decorating dollars. 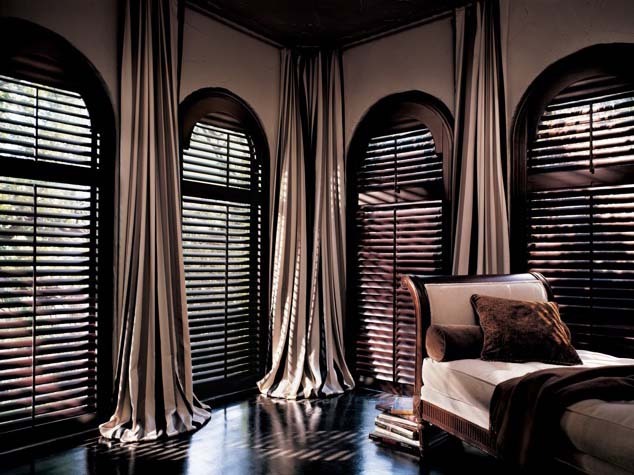 For more information about these and other great Mesa Window treatments, contact Window Pros today!